Cloud storage has become more commonly used by organisations to preserve important documents and provide easy access to resources. As computing demands increase for many businesses, it has become increasingly important to keep a backup of all mission-critical data and applications to prevent any losses. Blackouts and natural disasters can significantly damage the system, making it important to have the most up-to-date records readily available to get the company running again and minimise downtime costs. Many data centres continue to use tape as a means to backup important data, but with the cloud rapidly advancing, this technology is becoming more antiquated. InfoWorld’s Matt Prigge noted that cloud reliability and restore time can be beneficial to speeding up the recovery process. The cloud has advanced to provide data durability above 99 percent per year, drastically reducing the risk of downtime losses. With good connectivity and considering what is stored in the cloud environment, organisations can reboot their systems quickly. For example, virtual machines may take longer to restore than single applications. 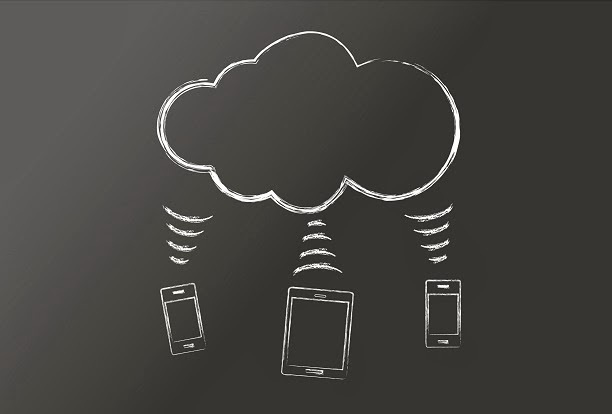 Tape does have the advantage of not needing connectivity, but it also can be significantly slower than cloud solutions and can be easily damaged. “However, if you focus on using the strengths of cloud backup – specifically, its high degree of reliability (including geographic redundancy) and comparatively fast restore times for small data sets – you may find a good way to use the cloud, get tangible benefit from doing so, and save money all at the same time,” Prigge wrote. As more workloads are placed on data centres, operators have increasingly been using virtualisation to handle some of the demand. Forbes contributor Simon Withers noted that cloud and virtual machines have become more popular with advanced resiliency features. Some application workloads were run as virtual instances in about 70 percent of all companies at the end of 2012, demonstrating the depth of influence the technology holds among many industries. Withers argued that the cloud will enhance virtualisation’s benefits and maximise the business’s success. Using a cloud service, organisations can easily migrate and balance workloads by anticipating any potential spikes that may occur from performance requirements. The cloud also allows businesses to pay for their virtual machines based on the resources needed for optimal performance. Brain Brafton loves and lives technology. On a continual learning iteration, he believes life is a journey not a destination. To keep in contact with Brain find him on Google+ or on Twitter.